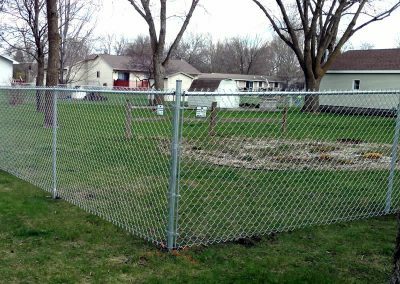 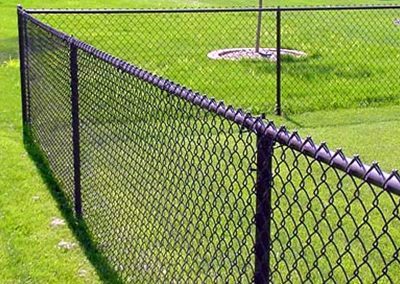 A chain link fence is probably the most recognizable type of fencing in the U.S. Found in residential neighborhoods and commercial applications, chain link fencing can be an affordable solution to any property in need of a fence. 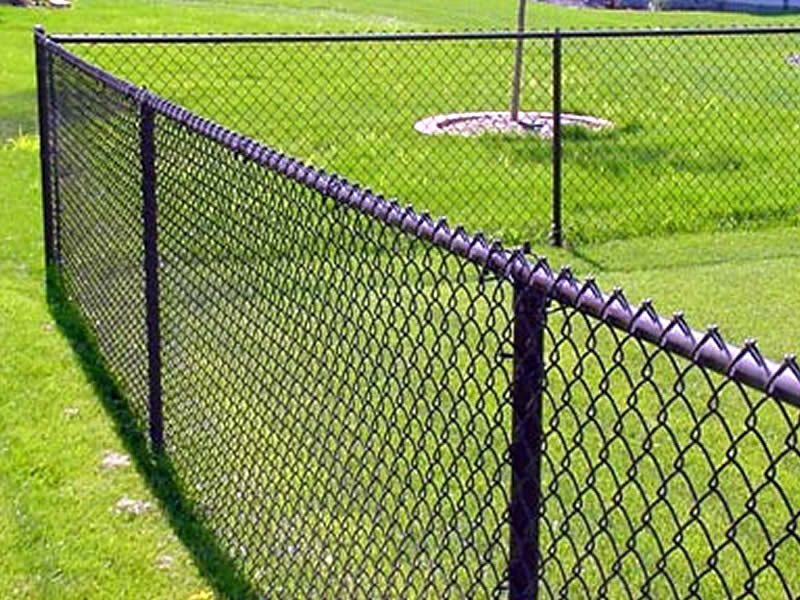 Chain link fencing has benefited from many improvements over time that have enhanced the durability, quality and appearance of this popular fence option..
Chain link fencing is the most affordable fence option, and professional installation will ensure a tight, lasting installation that will perform well for years. 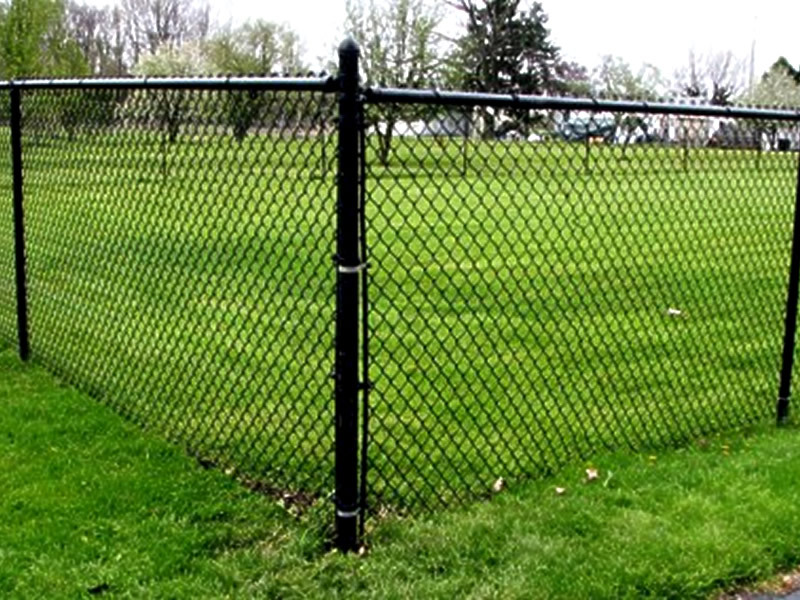 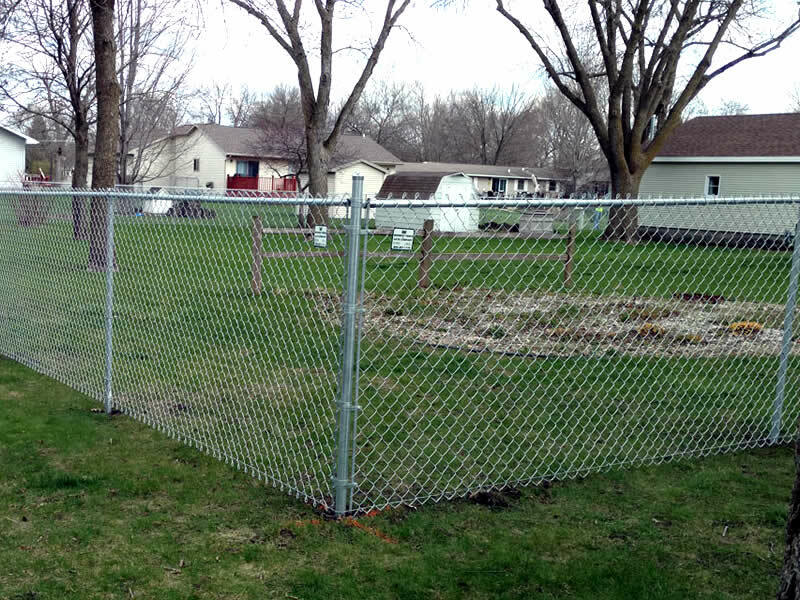 A chain link fence requires little or no maintenance. 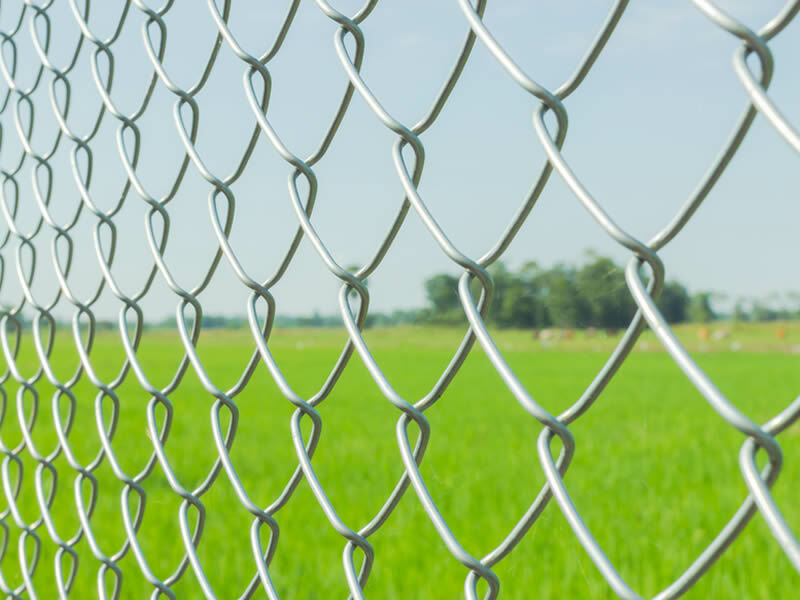 All chain link fencing is galvanized, meaning the metal wire fence material was treated in a chemical process to extend its life and protect it from rusting. A chain link fence can keep children and pets safely in yards while also offering the visibility to allow watching activity on the other side of the fence, and generic galvanized chain link fencing can be improved with a vinyl covering..
One of the services we are especially proud to offer the Northwest Indiana area is our deck design services. 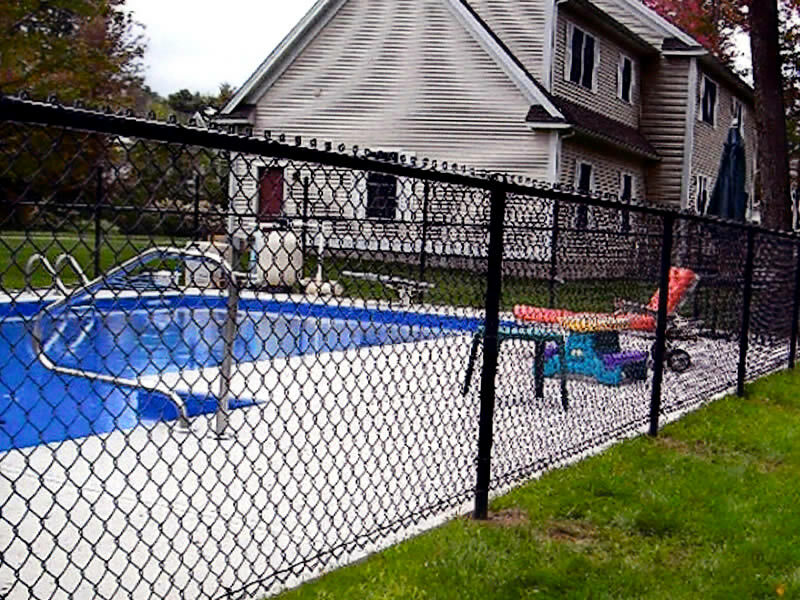 Backyard decks can add beauty and enjoyment to your home, but they need to be done correctly. 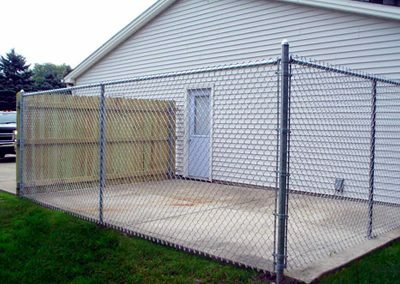 From the deck design to the installation, your deck needs to be handled with the finest care possible. 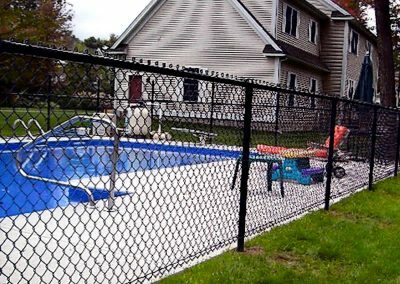 When you hire the professional deck builders of Reeves Fence Services, Inc. to handle the design and installation of your backyard deck, you can be assured that you will receive the finest quality work. 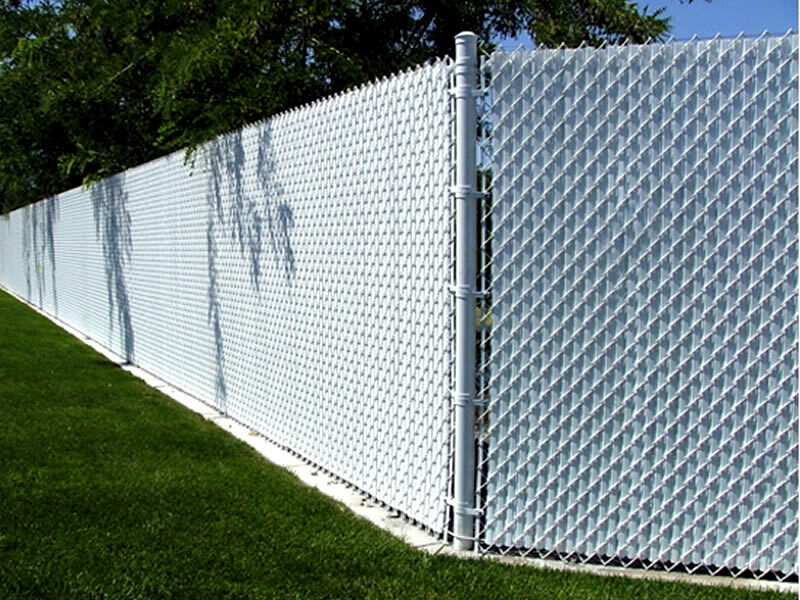 If a chain link fence will provide the best solution for your fencing needs, feel free to contact us now to begin your outdoor project and talk with our team about your vision. 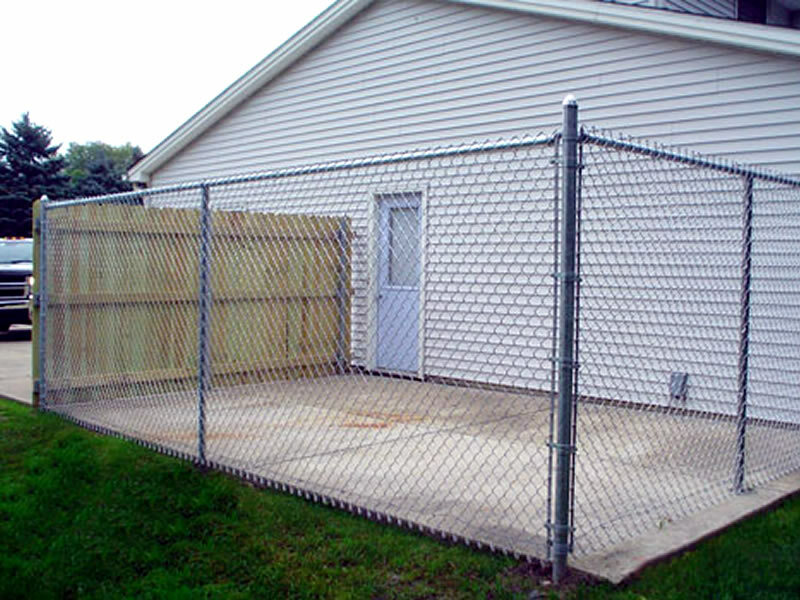 We can customize our design to your exact specifications. 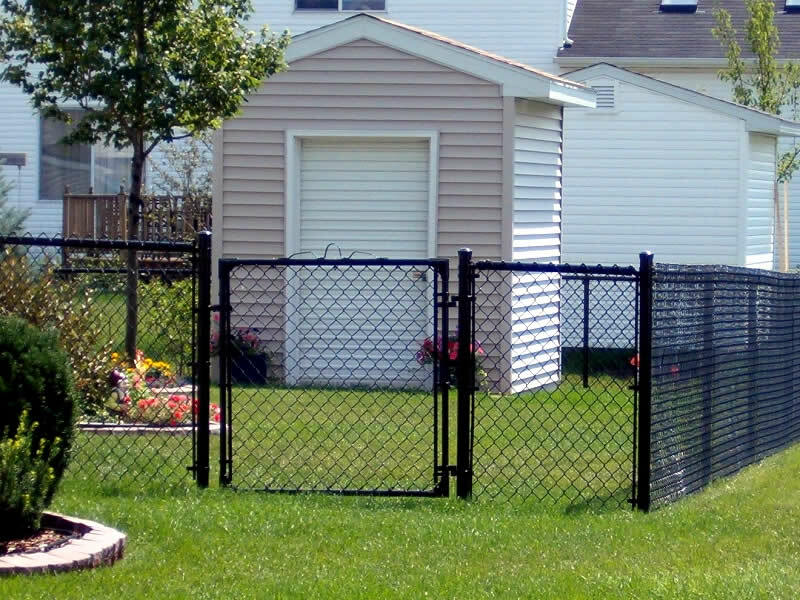 Call us today at 219-322-7840 or use our convenient online information request form.